The TraffiGlove TG2070 Thermic Cut Level 2 Safety Gloves are ideal for outdoor construction work and chilled environments. Their single layer design provides flexibility and comfort, and their rubber coating gives extra grip in wet and dry conditions. To ensure hands are as comfortable as possible while still ensuring proper protection is provided, the TG2070 Thermic 2 gloves feature a single layer design, making them more flexible and malleable while keeping hands warm. 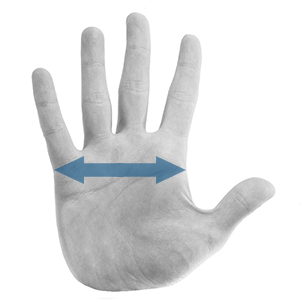 A brushed acrylic lining provides additional support to hands, helping the gloves feel like a second skin. On top of their flexible design, the TG2070 Thermic 2 gloves also feature an insulating design, enabling them to keep hands warm in cold conditions. 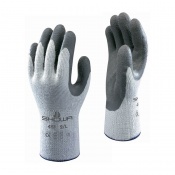 These gloves are EN 511 rated X1X for initial protection against cold contact. 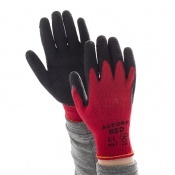 The TG2070 Thermic 2 gloves feature an X-Dura Latex coating. 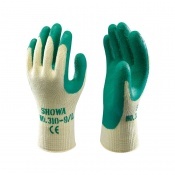 This coating gives gloves a fantastic level of durability and grip in dry or wet conditions, enabling you to work with them for longer. 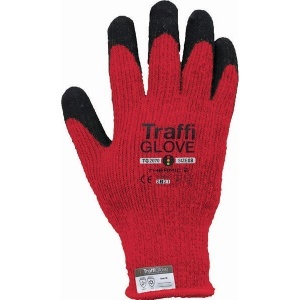 Traffiglove gloves operate on the TraffiSafe system, designed to help you identify the gloves you may need for a particular task.